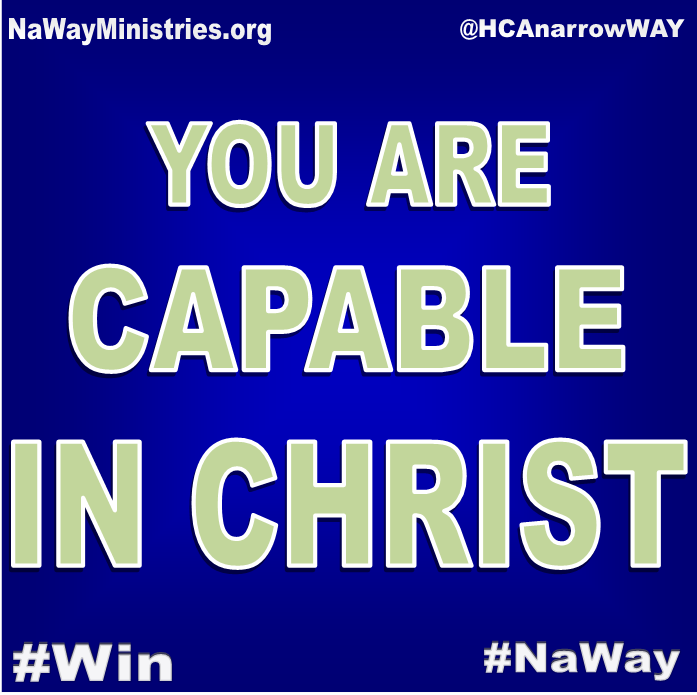 The power to succeed is already in you if you are a Christian. The Holy Spirit lives inside every believer and equips you with all you need to succeed. God often calls us to assignments that seem too large for us. He calls us to things that we feel we are not able to handle. And the truth is that we’re not able. But with God on our side we become more than able. God doesn’t call people who have everything together. That’s not how He works. He will, however, prepare those whom He has called. God can do exceedingly abundantly above all that you can ask or think. Let that sink in. As a child of God you have the privilege to take your needs to God in prayer. When you pray to God you can be confident that He can do much more than what you’re asking of Him. Go ahead and ask God to arm you with the capabilities and skills to fulfill your destiny. Then get ready for Him to blow your mind! Not only will Jesus answer your prayer, but He will do so in a way that goes above your understanding. The power is already in you. Let it out.